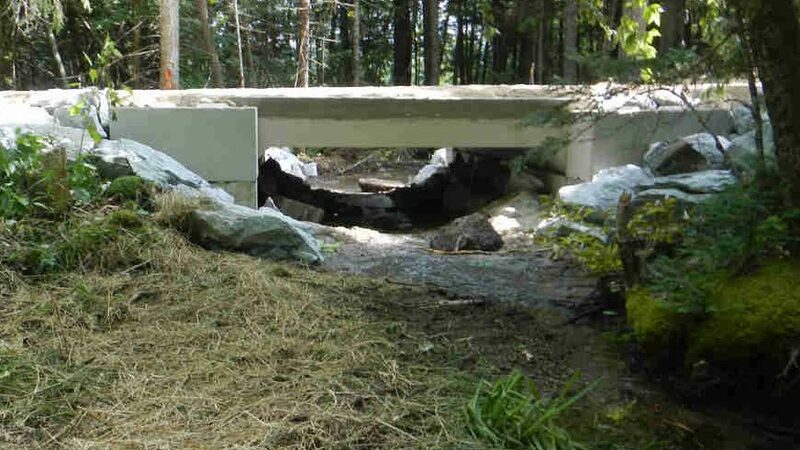 Watershed Protection Projects are aimed at protecting your lake from polluted run off. Soil and phosphorous pollution is the most common widespread threat to Maine’s fresh water lakes. 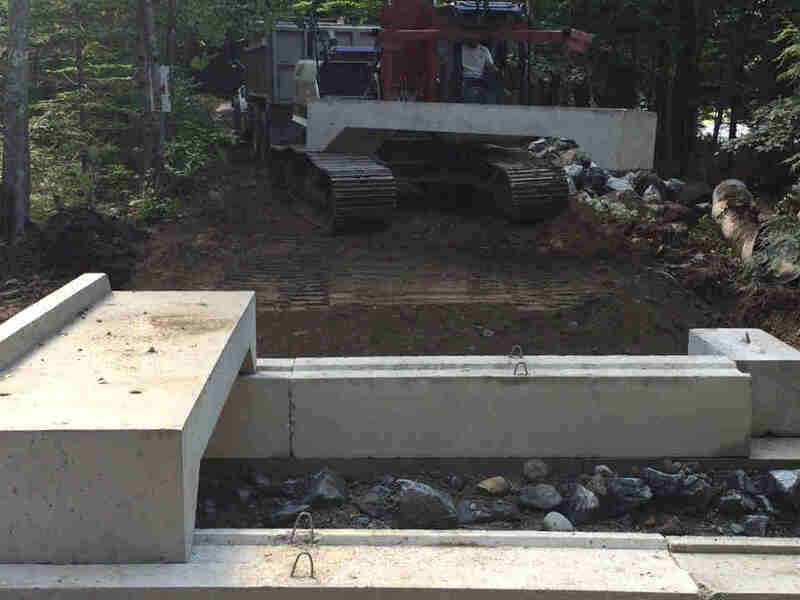 The Environmental Protection Agency (EPA) funds Maine Department of Environmental Protection (DEP) to operate Maine’s Watershed Protection Grant Program. 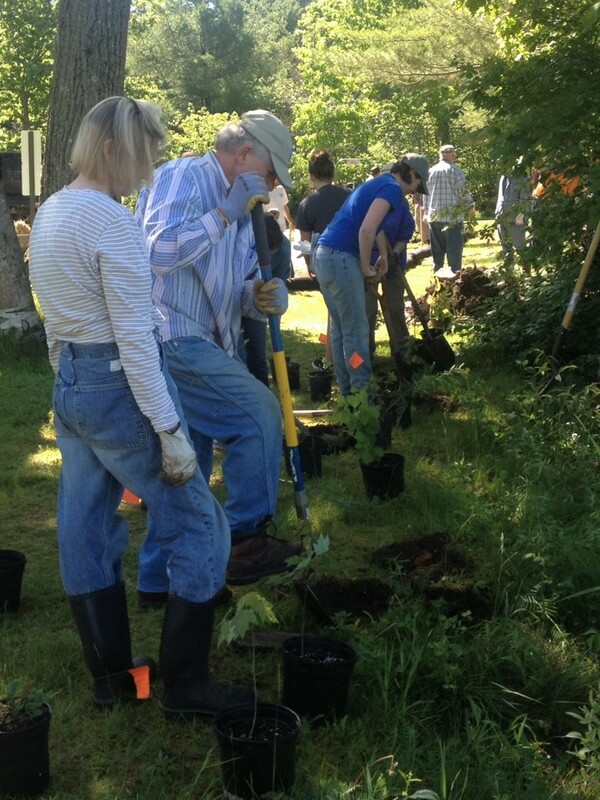 The Conservation District works with local volunteers to identify, prepare, and apply for Maine DEP’s watershed protection grant. Grant funds support the installation of erosion-control practices designed to keep polluted storm-water runoff out of our water.